Drinking less beer now-Americans more and more quench thirst with specialty red options like mineral water + functional beverages. 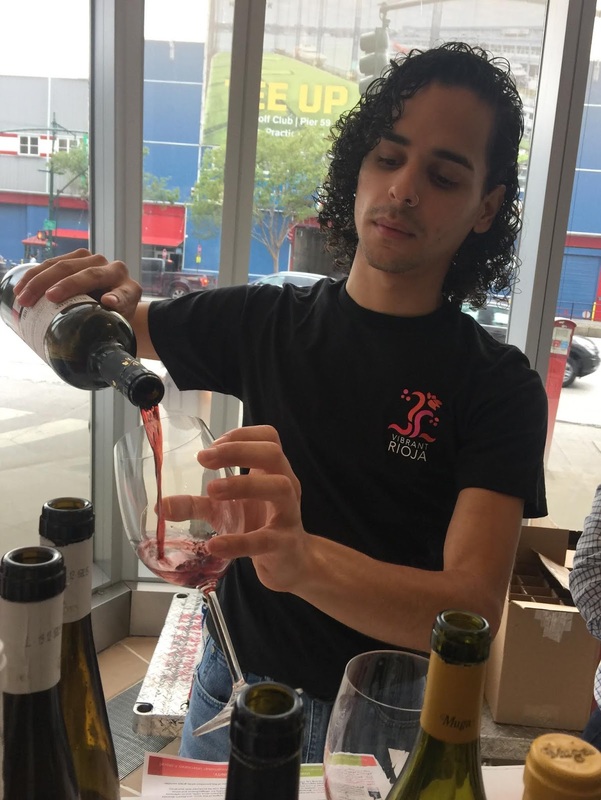 Still a party atmosphere with choices-still expected-but the liquid selections lean more 'upscale'-matching the global-sophisticated eats...that go beyond fast food fare. 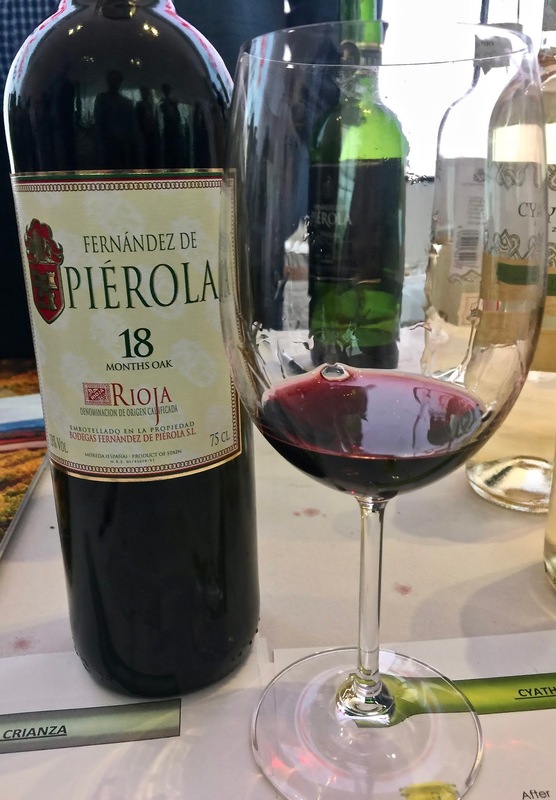 From Spain-Rioja is a well balanced, value priced (imo) red wine made from 100% Tempranillo grapes-that pairs well with everything from pizza, Buffalo chicken wings, tasty Middle Eastern spreads---- to South Asian or South of the border spicier snacks. 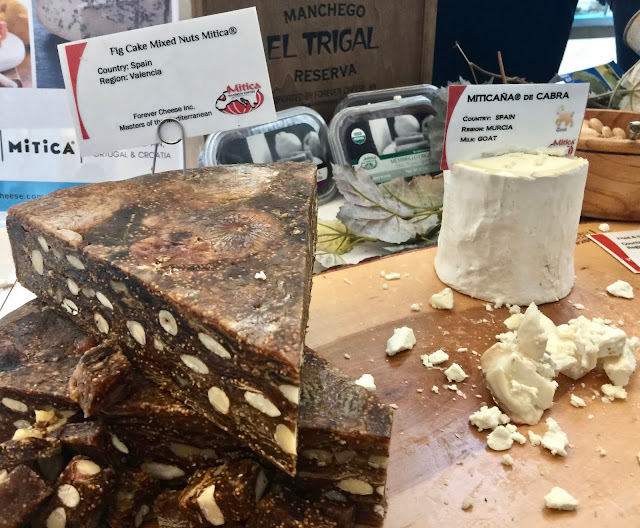 The perfect pairings....Fig Cake, mixed nuts, and an assortment of cheese. These samples are from Mitica-via forevercheese.com-and available on AMAZON.